Do you have a story you dream of sharing with the world? Or perhaps yours is a life experience, a collection of songs, special photographs, or even a horror film. But is your dream locked away for a lot of “good” reasons? I’m not a writer (singer, photographer, etc. ), I’m a _________. Probably no one would be interested. I’m afraid it wouldn’t be good enough. Many friends seem to be re-inventing–or “re-imagining”– at least a part of themselves these days. Some have had that inner spark fanned by opportunity or circumstance. Some have finally just summoned the courage needed to fuel their re-imagination passion. With the hope you will find inspiration, encouragement, or just that final nudge, please let me introduce you to some of the folks I’m proud to call my re-imaginary friends. Mike Mahan is a college professor and graphic designer. He also loves animals. 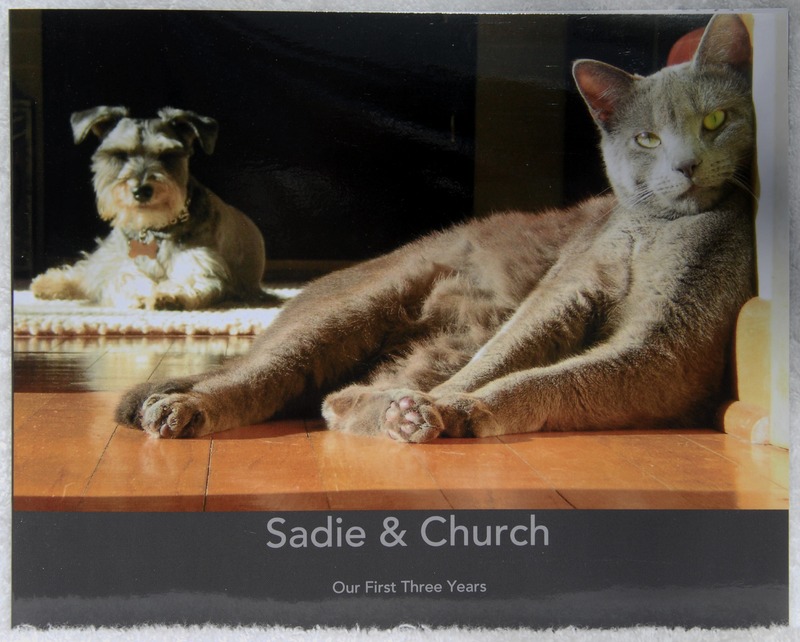 As a gift to his wife, Mike published a photographic tribute to their first three years with Sadie & Church. I admit being biased, but I think there is nothing in the world that’s cuter than a Schnauzer puppy, and Sadie has a sweet personality. Church is friendly and pretty laid back. It’s a good thing she is, too. She’s the size of a small mountain lion. Brian Talgo is a carpenter, stonemason, ecologist, and currently an IT engineer living in Oslo, Norway. After re-discovering several long-forgotten writing journals in his cellar, Brian wrote and published The Beauregarde Affair. 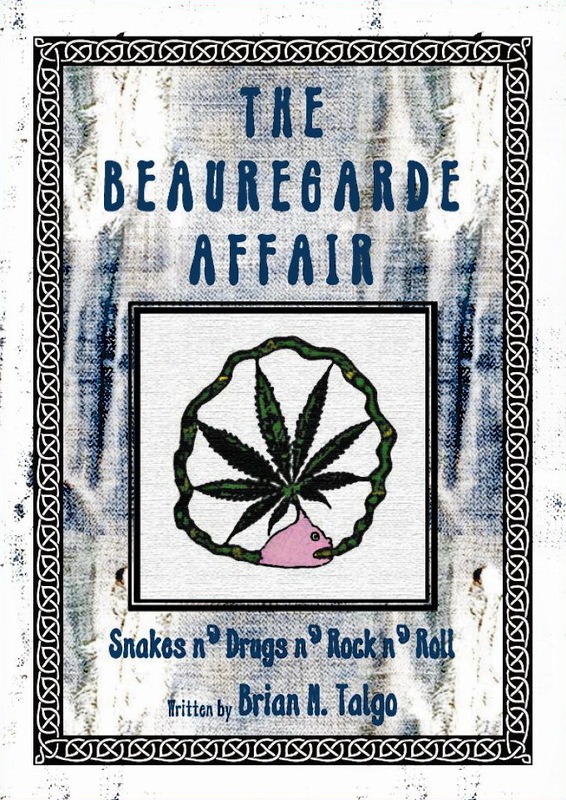 It’s a slice-of-life story about a bunch of hipster youths occupying (okay, okay, “renting”) a house on Morningside Drive in 1970s Atlanta … with a hognose snake named Beauregarde. To put it mildly, the neighbors weren’t exactly pleased. Eddie Rhoades couldn’t decide what he wanted to be when he grew up … so he went for it all. He’s a musician, graphic artist, songwriter, illustrator, Southern humorist (à la Lewis Grizzard), Lifetime Master Gardener, and a former aerospace tool designer. 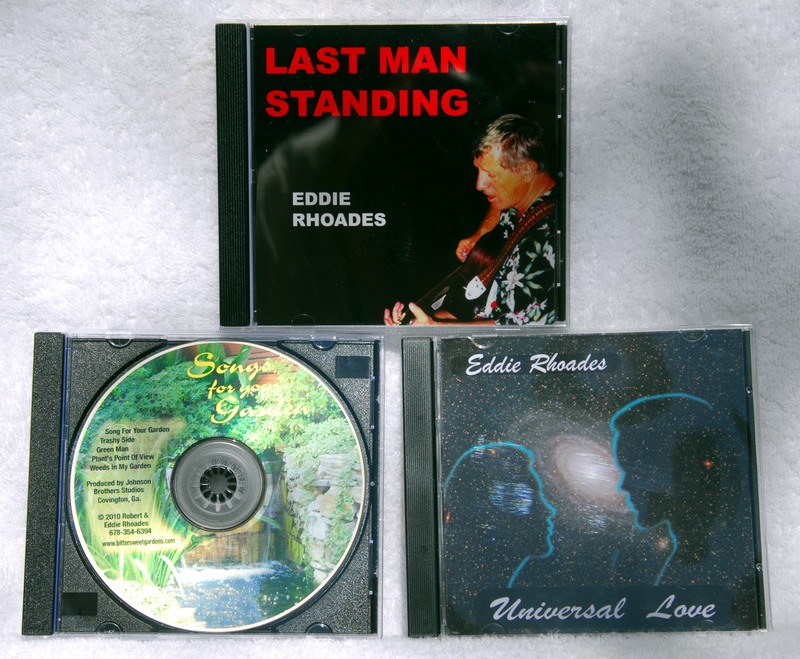 With contributions from his brother Robert and his daughter Amanda, Eddie has written and produced Last Man Standing, Universal Love, and Songs for Your Garden. Eddie’s songs will make you laugh, cry–laugh some more–and definitely tap your toes. Remember, when you’re laughing out loud at some of the lyrics (the song, ‘Toss It’, comes to mind . . .), it’s easy to forget to clap your hands over young children’s ears. Vickie Holt is a clown, and I say that with the utmost respect. Perky the Clown, and her husband, Steve the Magician, entertain children of all ages, and share the message of Christianity. 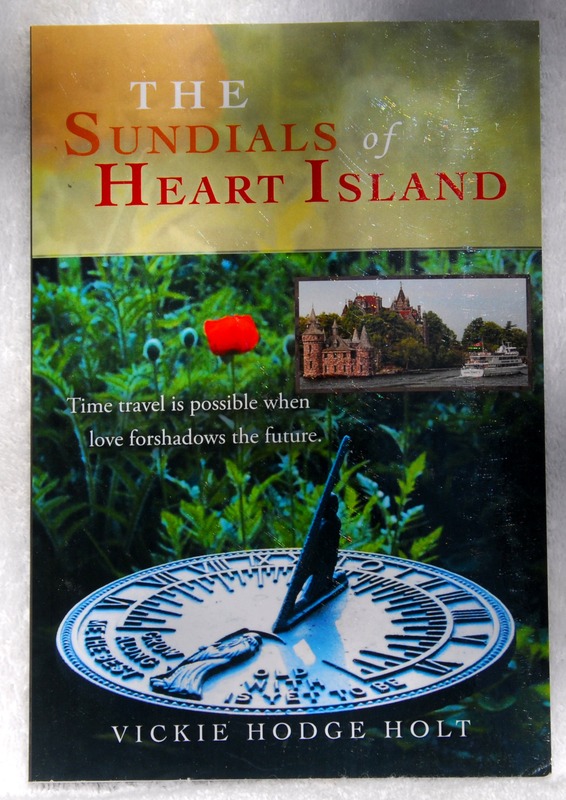 Vickie found the picture of my sister-in-law’s garden sundial in my Flickr photostream and asked if she could use it on the cover of her latest book, The Sundials of Heart Island. I was pleasantly surprised, and said I would be honored. The more amazing coincidence was that my nephew and his beautiful bride had recently gotten married in the gardens of Boldt Castle … on Heart Island! Bruce and Karen Talgo both work in the field of architectural engineering and sales, and they have always been passionate about music. Bruce has been writing lyrics for many years. Karen has a lovely singing voice and she plays the piano. They decided it was time to set Bruce’s lyrics to music. They worked out the melodies, cut demos in their basement, started their own record label, and put together a studio band of talented local artists. As a result, Corrected Visionaries recently released their debut album of blues / 80s progressive rock. 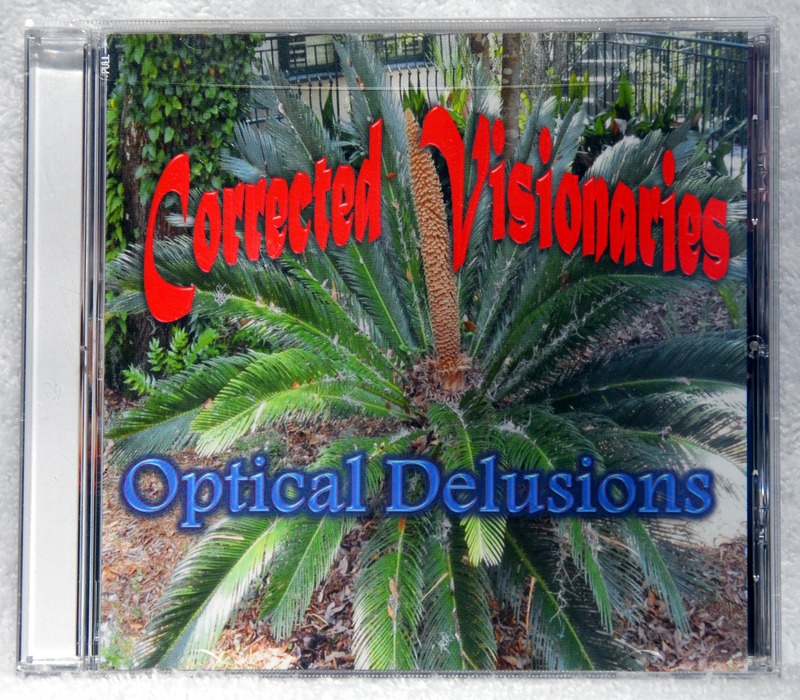 Their first CD, Optical Delusions, is a long-time dream come true. Joe Laipple is a behavioral psychologist and works as a business consultant for Aubrey Daniels International in Atlanta. 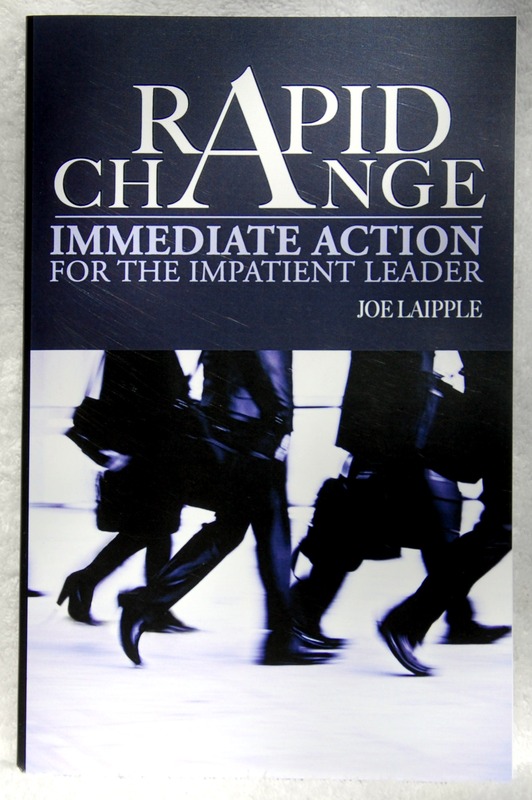 After years of coaching executives and business leaders on how to get needed change to occur … and make it stick … Joe wrote Rapid Change: Immediate Action For the Impatient Leader. Filled with real world examples, Joe explains the behavioral science behind successful organizational change in practical, implementable terms. I’m proud to call each of these folks re-imaginary friends. Consultant or clown, designer or salesman, mother, father, friend . . . whoever you are in your “real” life, I hope you find the opportunity, the courage, the support–whatever it takes–to make your dream come true. These good folks all did it, and you can do it, too. I know you can. What do you re-imagine yourself doing five years from now . . . or tomorrow? 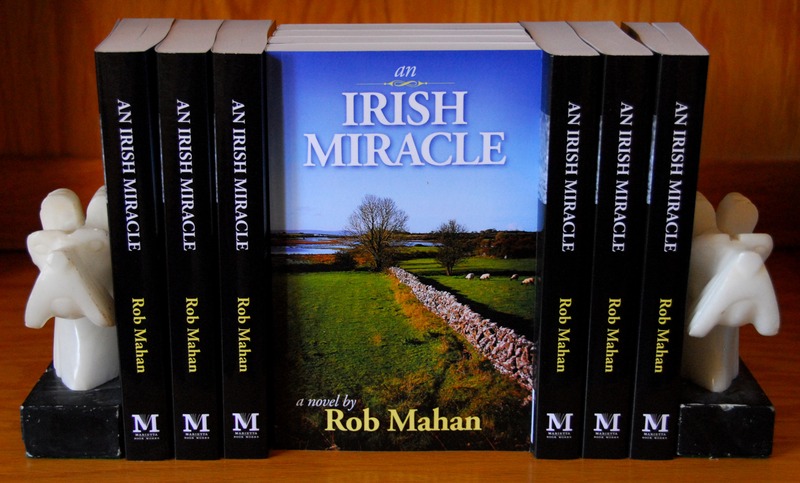 This entry was posted in engineer -> author, imagination, inspiration on June 11, 2012 by RMBadmin. I love being one of your re-imaginary friends! It’s awesome for all of us to take a chance, step out of the norm and be the best we can be. I am honored to be listed among the amazing people above. Keep on creating. Keep on changing. Keep on growing. We are blessed. Thanks for your lovely and inspirational comment, Karen! I’m already looking forward to hearing Corrected Visionaries’ next album!